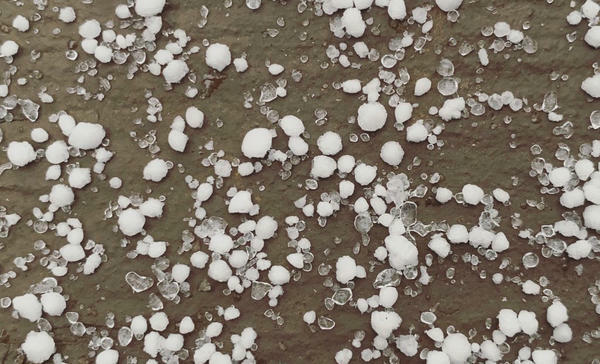 Right about now, you're probably wondering what exactly graupel is. 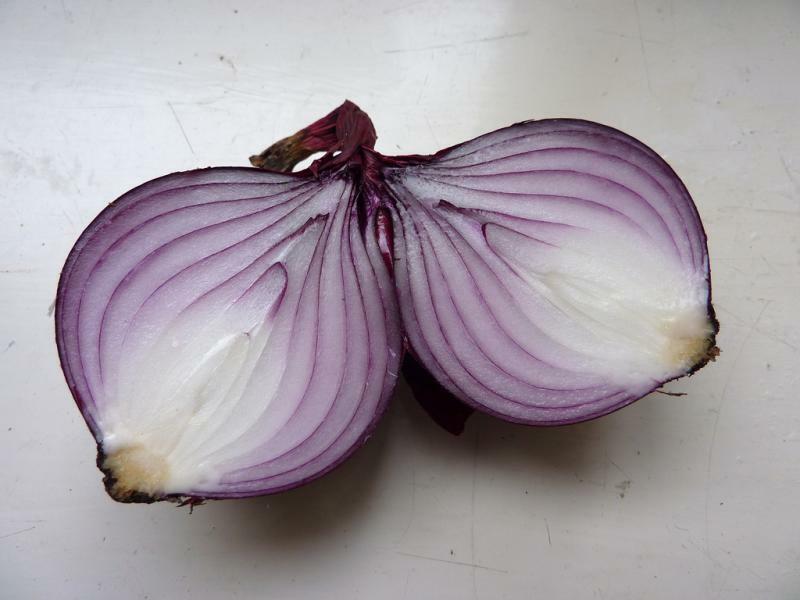 Think of frozen precipitation as a spectrum. If snow's on one end, and hail's on the other end, sleet – and graupel – exist right there between the two. While snow is crystalized precipitation and hail is frozen raindrops, graupel is sort of a combination of the two. It's formed when there are above-freezing temperatures on the ground and very cold temperatures in the air. So, a snowflake forms, then it's caked with near-freezing drops of rain, forming something akin to Dippin' Dots ice cream, as the National Weather Service notes. Sleet, on the other hand, is formed when there are near- or below-freezing temperatures on the ground and warmer temperatures in the air. That combination melts snow crystals and they refreeze as they drop to the ground. Compared to its more famous sister, sleet, graupel is an opaque white, while sleet is made up of translucent ice pellets that never fully crystalize on their way down. 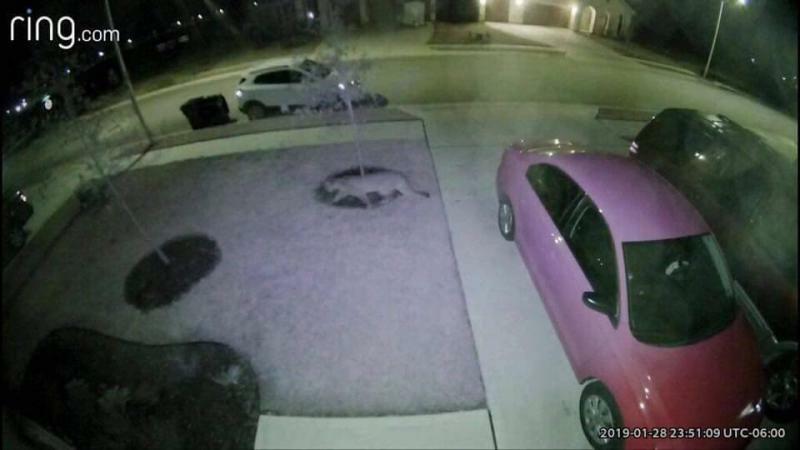 The National Weather Service in Austin and San Antonio tweeted photos Friday morning showing graupel and sleet falling at the same time in South Austin's Circle C subdivision.